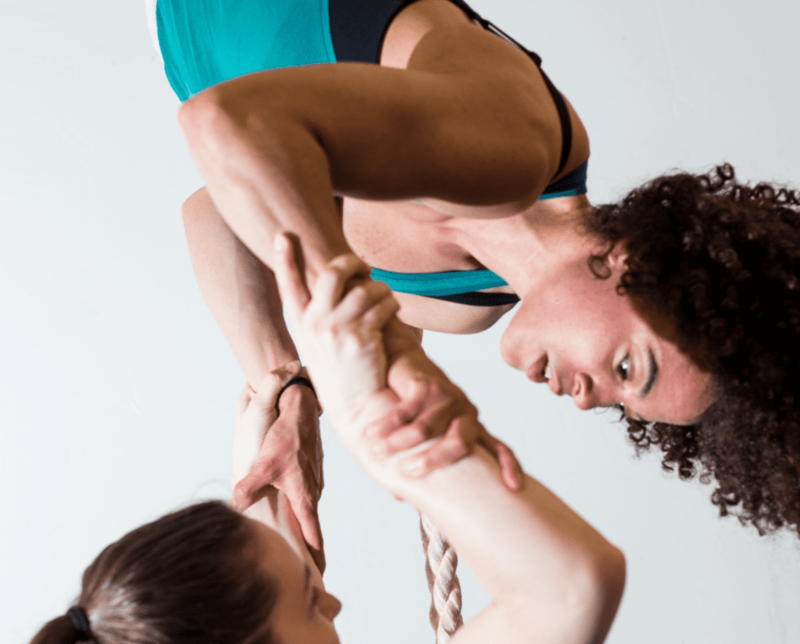 Upswing offer private sessions in any aerial discipline drawing from our team of expert teachers. We have previously worked one-to-one with professional actors and dancers to tailor bespoke programmes to the individuals needs. Private sessions start at £500, and include the use of specialist equipment and space.